For the most part, my hair does what I ask it to do. And for how much I really put it through, between the coloring and the styling, I’m surprised I have as much hair on my head as I do; yet another thing I can thank my mother for passing along. So if you’ve been reading carefully, you know I’m no stranger to making my own beauty products, including moisturizer and a body scrub. So why not move on to a hair product? I just moved to the Sunshine State two years ago, and absolutely love it! Being able to go to the beach year-round is pretty awesome. Now, if you ask my hair if it really loves it down here, it may come back with a different answer. You see, I have a natural wave to my locks, and if left untamed it can look a little like I don’t own a brush rather than a cool beach babe. I’ve been wanting to make my own beach wave spray for a while, and finally had motivation to create my own recipe. 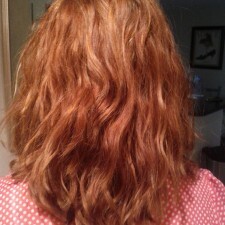 Just from the beach waves anytime of year! Mix all ingredients together in a spray bottle. The key is to shake vigorously before EVERY use. I’ve used just about every hair product there is – from just about every brand. I was really surprised by how much this mixture made my hair wavy without adding crunch or added weight. Coconut oil is a natural moisturizer, which made my hair super silky, even after I brushed it out. So whether you live near the water, or just want to look like it, try this mix out for yourself and let me know how it turned out! Have a beautiful day, Kelapo fans! 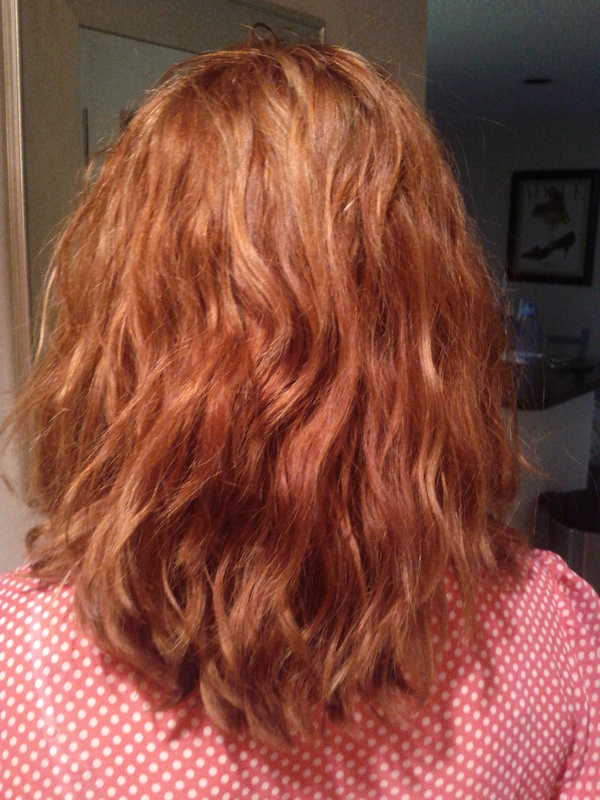 I was reading the blog about Fresh from the Beach Hair. Can this mixture be used after shampooing and conditioning hair? Is it meant to spray on and leave on?